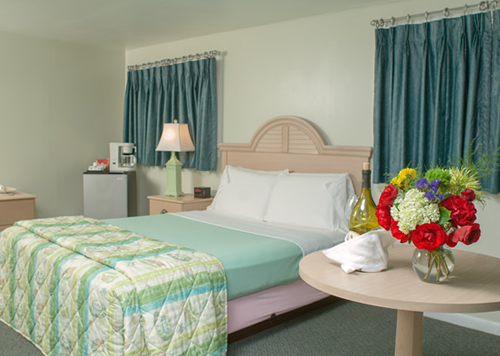 April starts tomorrow and here at the Southfleet Motor Inn we are counting the days until we open on April 30th. Our neighbors, Van Renssalaer’s Restaurant and The Catch of the Day are opening on April 15th. New next door is “Falcone’s Italian Restaurant” formally D’Italia’s. Welcome to our newcomers! We’ve been coming here fo several years now and last year we brought the kids. Can’t wait to come back again.Everyone there is so nice especially Stefan. See you soon.